Nashville, TN – The Nashville Sounds treated South Nashville Little League and 8,004 fans to a 7-2 win over the visiting Iowa Cubs Saturday night at Greer Stadium. Prior to the game, the recent Little League World Series participants joined the Sounds on the field during the pregame festivities. The Sounds honored the team by wearing their Southeast Little League caps during the game. 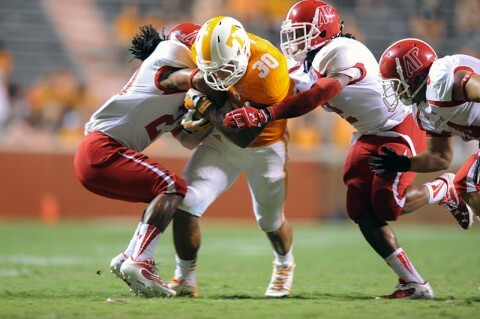 Knoxville, TN – The Kirby Cannon era got underway with Austin Peay State University’s football visiting Rocky Top, Saturday, and suffering a season-opening 45-0 loss to Football Subdivision foe Tennessee. It’s the third consecutive season-opening loss for the Govs (0-1), dating back to the 2010 campaign. Tennessee (1-0) won its first game under new head coach Butch Jones – its 800th victory all-time – and improved to 7-0 all-time against Ohio Valley Conference foes. 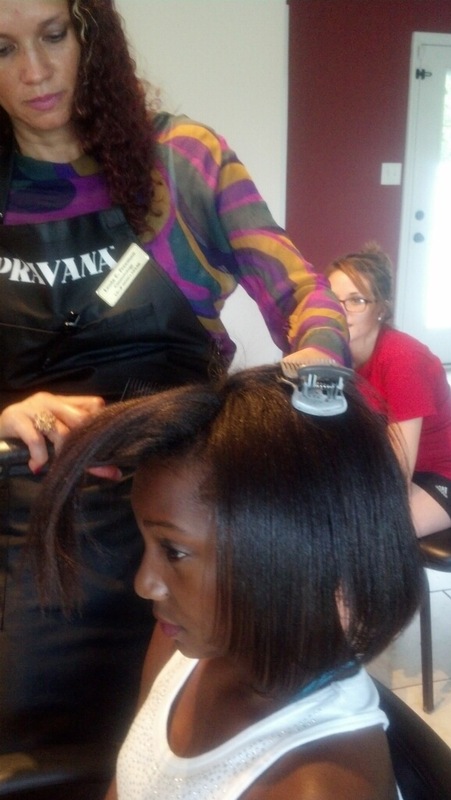 Clarksville, TN – August 25th, 2013 marked the initial Mentoring & Makeover Workshop at Leola’s Salon for students enrolled in the LEAP Organization. The workshop included free makeover and breakout sessions that discussed topics such as self-esteem, coping with peer pressure, leadership, relationships/dating, and health & beauty tips. 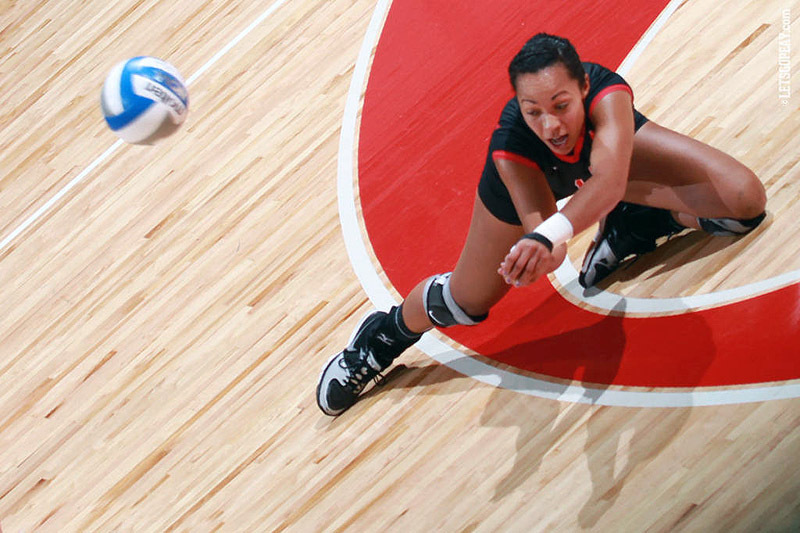 Tampa, FL – Austin Peay State University’s volleyball team stole a set in a loss to host South Florida in Saturday’s opening match before securing its season’s first win with a three-set sweep of The Citadel to conclude its stay at the USF Invitational. Clarksville, TN – Clarksville Firefighters will be out in full force this Labor Day weekend as the annual MDA Boot Drive is underway now through September 2nd. In conjunction with the annual MDA telethon, raising money and awareness for Muscular Dystrophy, Clarksville Fire Rescue personnel will be at Wal-Mart on Fort Campbell Boulevard, Wal-Mart on Madison Street, and Wal-Mart on Wilma Rudolph Boulevard, Kroger on Dover Crossing Road, Kroger on Lowes Drive, Kroger and Dollar General Market on Madison Street, and Big Lots on South Riverside Drive in Clarksville collecting money from 11:00am to 3:00pm. 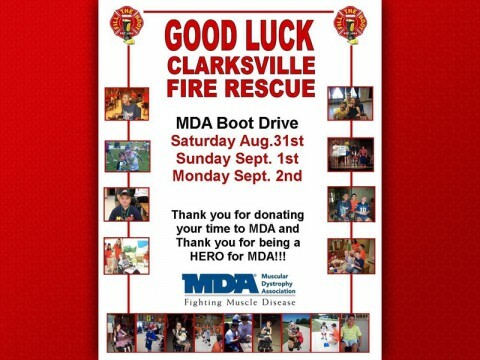 Help Clarksville Firefighters raise money for Muscular Dystrophy this Labor Day Weekend. 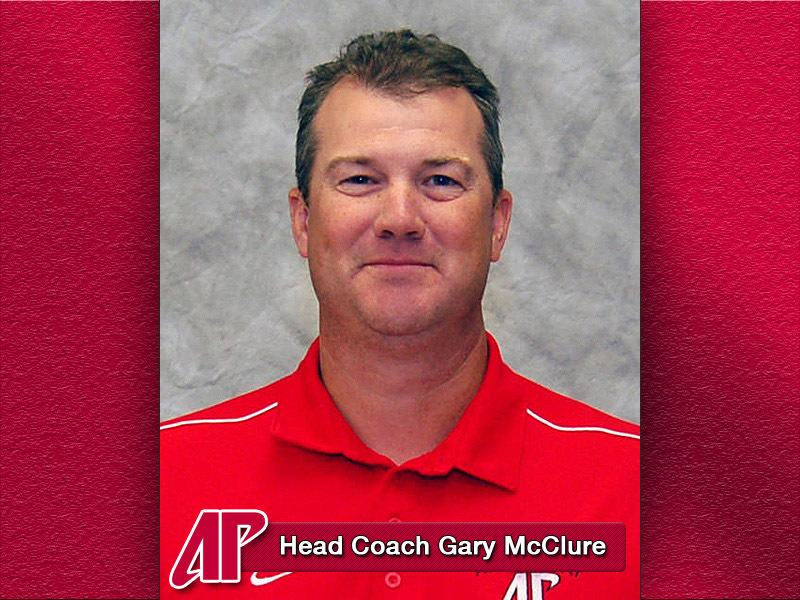 Glenco, AL – Austin Peay State University women’s golf team will open the 2013-14 season this Labor Day weekend when it travels south to compete in the 18th Annual Chris Banister Golf Classic at Silver Lakes Golf Course. Montgomery County, TN – In observance of Labor Day, Montgomery County Governmnet offices will be closed on Monday, September 2nd. 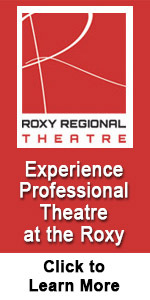 Public Safety personnel will report as scheduled. County offices will reopen Tuesday, September 3rd, 2013 for regularly scheduled business hours. Clarksville, TN – With the official start of classes this week, Austin Peay State University head baseball coach Gary McClure announced the departure of three players from the team. Senior designated hitter Michael Davis, sophomore first baseman Kyle Schlatter and junior infielder Brett Carlson will not return to Austin Peay for the 2013-14 academic year. Clarksville, TN – Clarksville Mayor Kim McMillan reminds everyone that all City of Clarksville offices will be closed on Monday, September 2nd, 2013, in recognition of the Labor Day holiday. 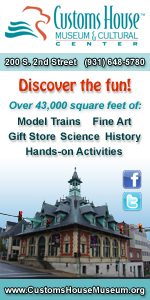 City offices will reopen Tuesday, September 3rd, 2013 for regularly scheduled business hours. 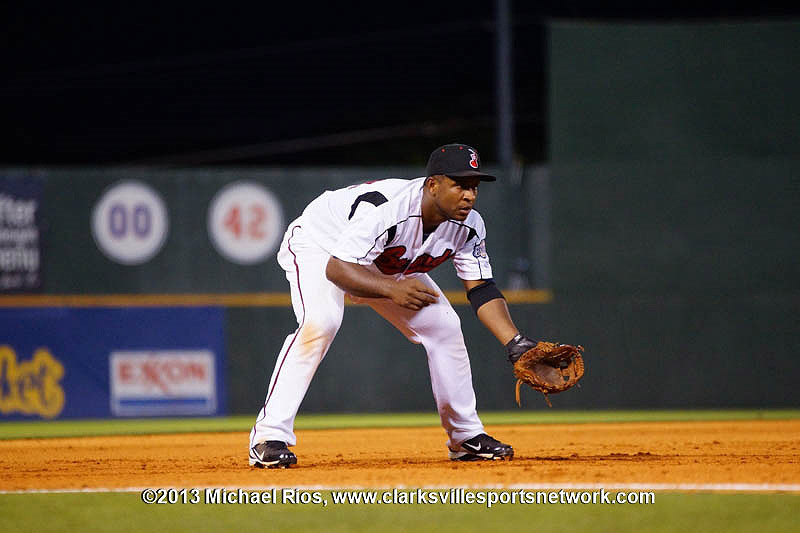 Clarksville, TN – How does a man who stands six-feet, six-inches get overshadowed? 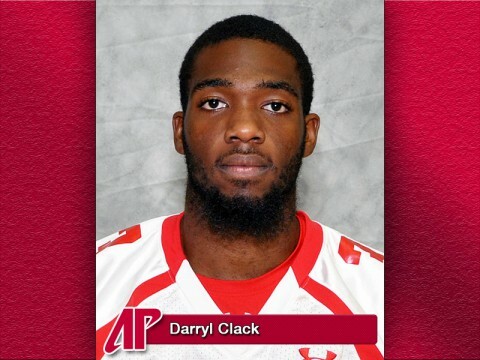 Junior wide receiver Darryl Clack seems shy at first glance. The soft-spoken Nashville native never seems to raise his voice. He glides onto the field with grace, but not fanfare. He remains as inconspicuous as a man of his stature and skills can be, especially someone who commands such attention from opposing defensive backs.